After a nearly 30-year absence, Fiat returned to the U.S. market for 2012. Though the brand’s relaunch has been marred by disappointing sales and dealer unrest, Fiat now has three distinct model lines available to shoppers. 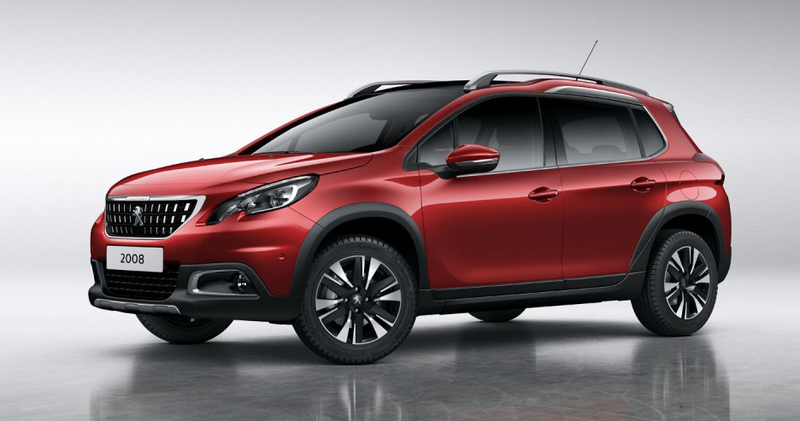 Now, French automaker Peugeot is apparently looking seriously at an American reboot. Missing from the U.S. since 1991, Peugeot is best known to most Americans for its quirky 504 and 505 sedans of the Eighties, many of which were diesel powered. In the wake of Fiat’s troubles in re-entering the U.S. market, Group PSA (the parent company of Peugeot and Citroën) is laying out a less ambitious and more measured plan for its American return. According to industry publication Automotive News, PSA intends to sneak back into the States by way of supplying vehicles to car-sharing and mobility services first. The plan is to reestablish the brand before committing to a full-scale retail program. Peugeot is already working with French industrial holding group Bolloré to build the Bluesummer electric convertible for use primarily by car-sharing companies. Presented here are the three vehicles we think Peugeot is most likely to import to the U.S. first. Note that Peugeot’s French-market lineup includes some fairly high-end vehicles–it encompasses models ranging from the 10,000 Euro ($11,700) 108 subcompact hatchback to the 44,000 Euro ($50,000) 508 RXH midsize crossover. The 2008 is part of the model name, and has nothing to do with the Crossway’s model year. Redesigned for 2016, the 2008 Crossway would find itself perfectly positioned to do battle in the U.S.’s explosively hot subcompact-crossover segment. At 164 inches long overall, the Crossway is about three inches shorter than a Jeep Renegade, and just about as wide. The Crossway is offered with a half dozen different engine options, including diesels. The largest gasoline engine is a 1.2-liter four, which probably won’t be muscular enough for American consumers. A gas-powered 1.6-liter engine found in larger Peugeot products would likely find its way under the hood of U.S.-bound Crossways. The 2008 Crossway starts at around 22,000 Euro ($25,000) in France. Discounting France’s value-added tax (VAT), a U.S. variant might start closer to $20,000. Slicing Through Traffic: What Is The Domino’s DXP? 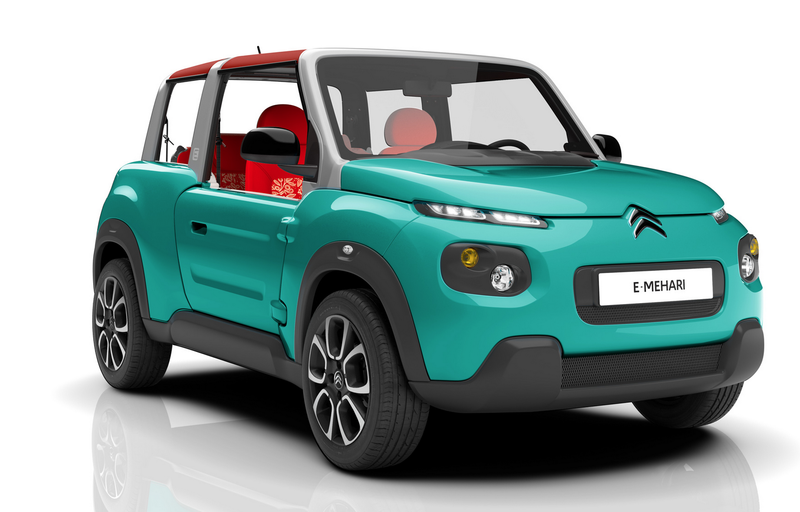 Designed in cooperation with Bolloré and built by Peugeot, the Citroën E-Mehari is an all-electric “beach car” designed for short-term rental in waterfront and vacation communities. The E-Mehari is essentially a clone of the Bolloré Bluesummer, a vehicle designed for and marketed only to self-service vehicle rental services. 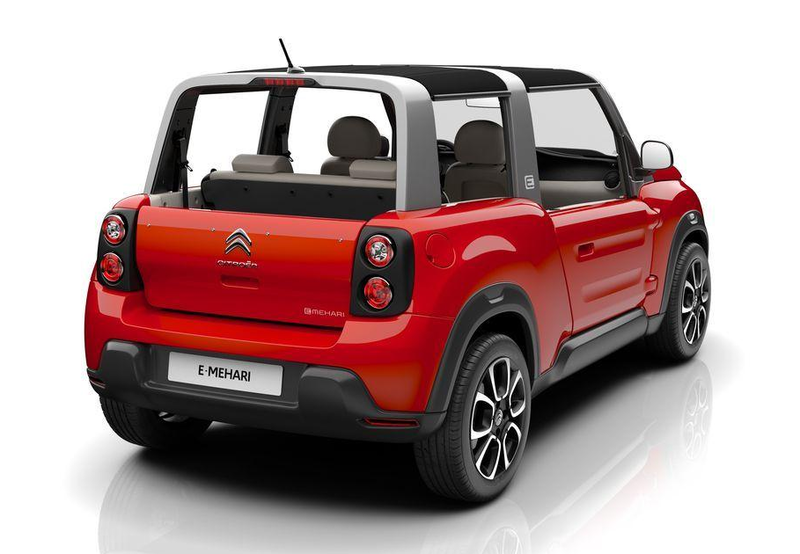 The E-Mehari name is a tip of the hat to the original 1968-88 Citroën Mehari, an ultra-utilitarian open-top vehicle that was similar in concept to the Volkswagen Thing. Thanks to its thermoformed-plastic body panels, there’s little chance rust will ever be an issue. The E-Mehari has a claimed range of about 120 miles on a full charge, and lists for around 25,000 Euro ($28,000). Sadly, it’s unlikely the E-Mehari will end up in retail showrooms, at least initially. More likely, folks in warm-weather markets will have rental access to these battery-powered funsters. One of several vehicles in the Tepee compact-vehicle lineup, the Expert makes good sense for car-sharing and other mobility applications. 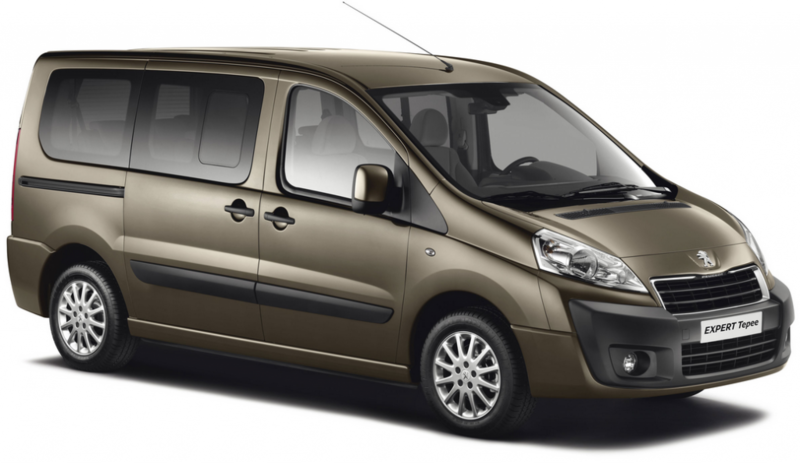 The Expert is about the same length overall as a short-wheelbase Ford Transit Connect, and can be configured to seat up to seven passengers. Power for U.S. versions of the Expert would likely come from a 1.6-liter four mated to a conventional 6-speed automatic transmission. The Expert Tepee starts around 16,000 Euro ($18,000). An extended-length version adds about 12 inches of cargo room after the last row of seats, but might prove too unwieldy for the urban environments in which car sharing is expected to be most popular. Written by: Tom Appel on April 18, 2016.on March 4, 2019.